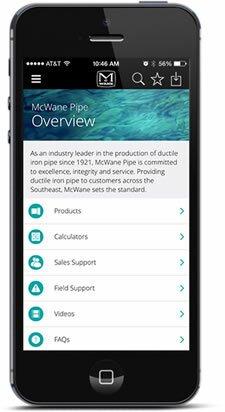 From start to finish, McWane Poles is here to serve you every step of the way. Our customer service representative is here to make sure you get what you need. Whether that means assisting in finding a product or assisting with installation, we’re here to help.